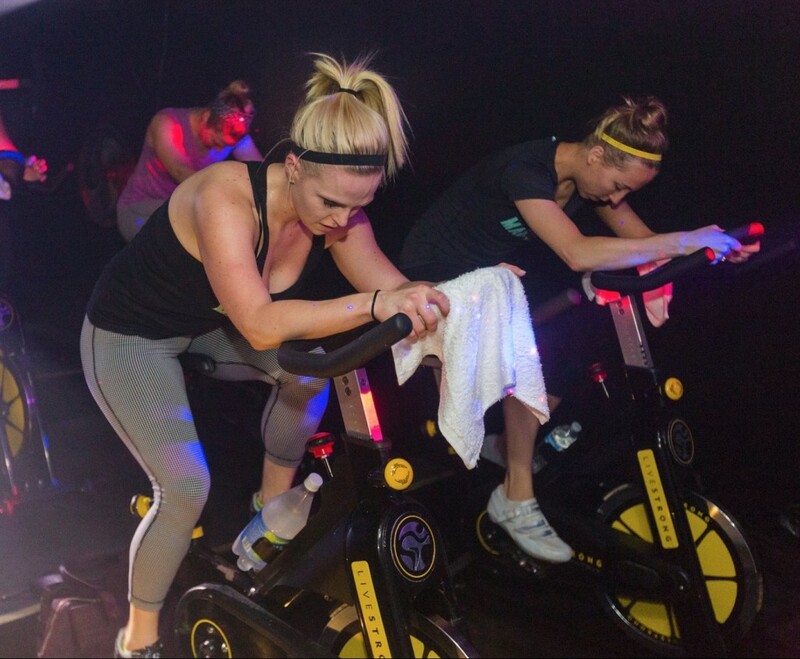 Our signature spin class. Anything from dim lighting to light shows, this class is at the mercy of the instructor. High-intensity drills are guaranteed bu your never know what you’re going to get! Water required. Towels provided.